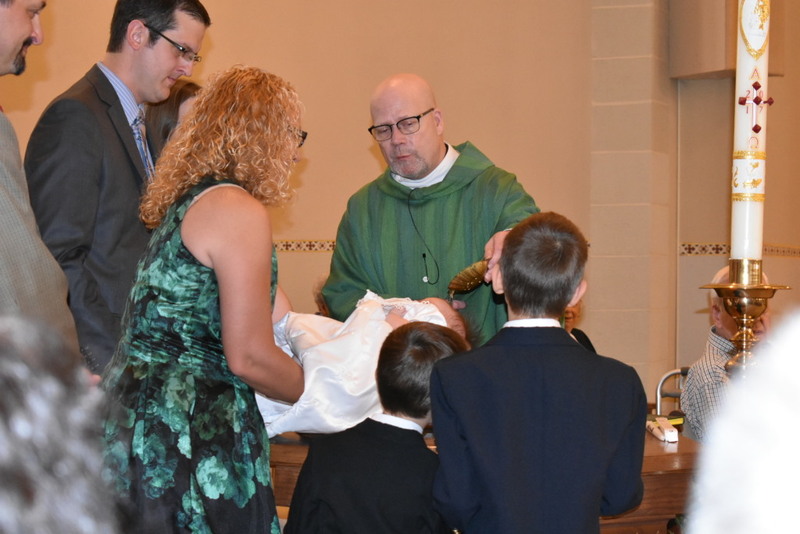 Baptisms at St. Anthony are held during the Mass during the 2nd weekend of the month and after Mass on the 1st, 3rd, and 4th weekends. Parents are asked to complete a pre-baptismal class and arrange for a date of baptism through the parish office. Pre-baptismal courses are offered approximately 4 times a year, please check the online parish calendar, bulletin, or contact the parish office or email Melissa Tittle at dbq060sec@dbqarch.org.